If you want an incredible selection of new and used Ford vehicles for sale, then head on over to Ewald's Venus Ford near Waukesha today and take a look through our impressive selection of vehicles for sale today. With Ewald's Venus Ford in Cudahy WI you can browse through a huge assortment of new and used cars in Milwaukee as well as new and used Ford SUV models for sale, and even more, giving you an incredible selection of new and used Ford vehicles for sale to try out and enjoy. 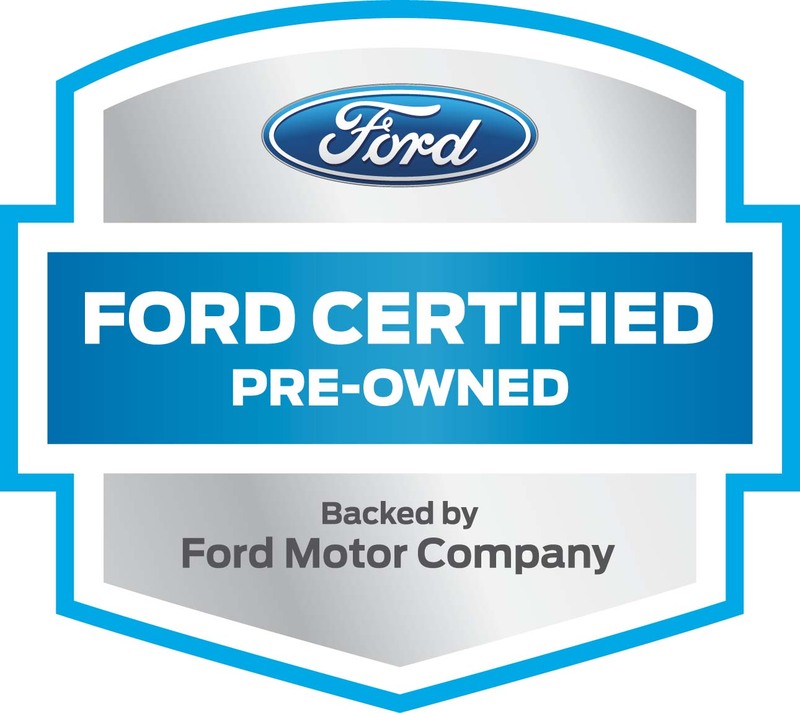 With this great selection of new and used Ford SUV models for sale and more, it will be easier than ever to get the vehicle that is just right for your everyday needs and matches your lifestyle well. 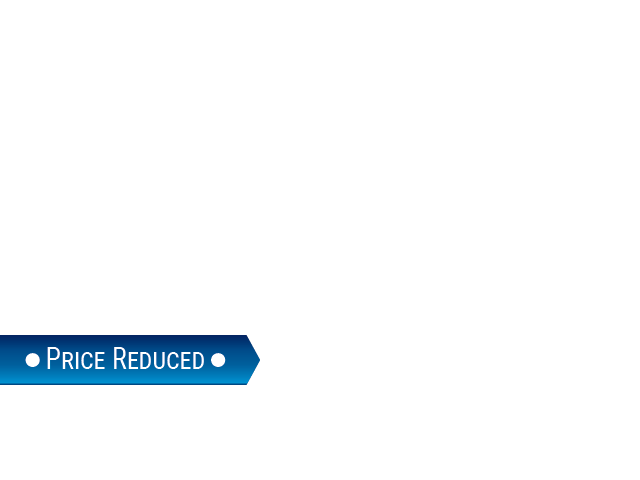 Ewald's Venus Ford near Waukesha also offers drivers everywhere an impressive selection of lease offers, as well as new and used car deals that make it easier than ever to fit the vehicle you want within your budget. 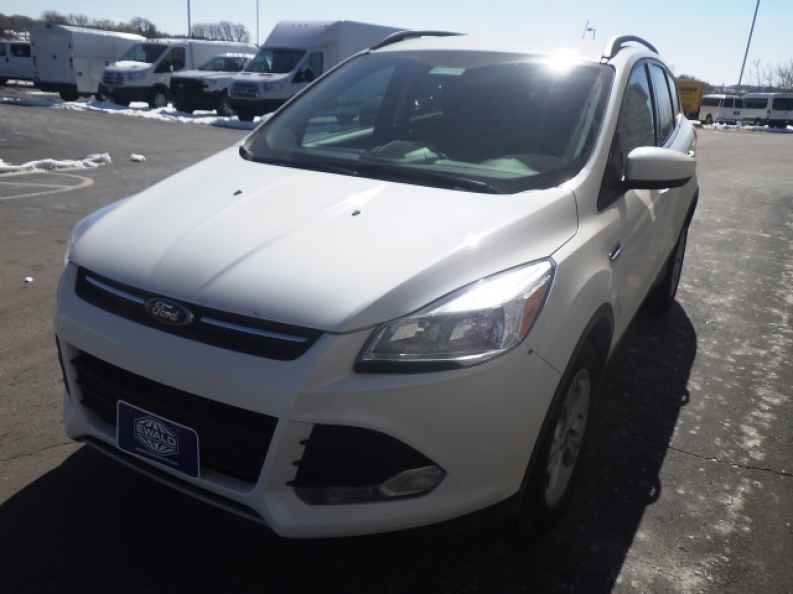 So come on by Ewald's Venus Ford near Waukesha today and take a look at our superb assortment of used Ford SUV models for sale and more today, such as this impressive used 2014 Ford Escape SE. 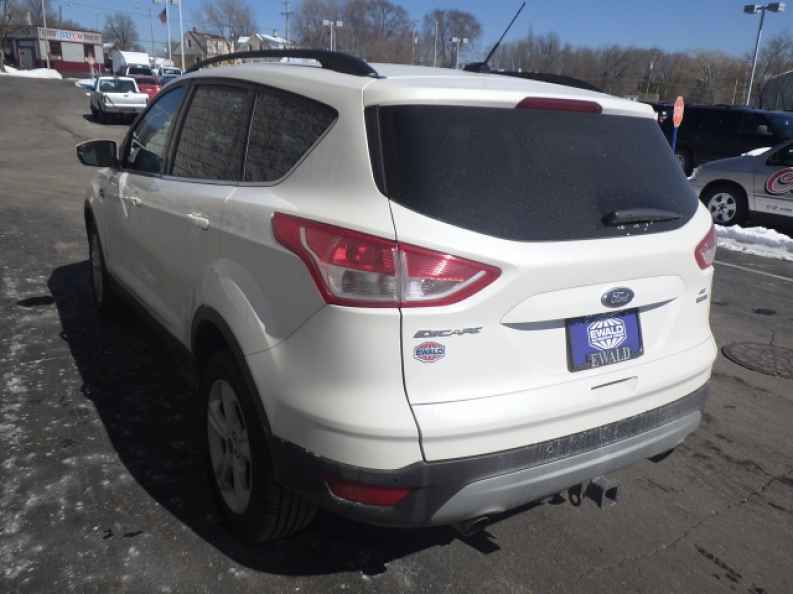 This used 2014 Ford Escape SE for sale in Cudahy WI is a very impressive used Ford SUV Model that many drivers love driving around, offering you great fuel economy as well as a very enjoyable driving experience. With this used Ford SUV model for sale you can travel about Cudahy WI and beyond with up to 173 horsepower thanks to its incredible 1.6L EcoBoost Engine, which also gives you an awesome fuel economy of up to 23 City mpg and 32 Highway mpg, helping you save gas while out on the road, and cash while at the pump. There is even more to enjoy with this used Ford SUV model for sale in Cudahy WI when you look at its many great features and available options, so come on by Ewald's Venus Ford today and check it out for yourself, located right here at 2727 E Layton Ave. Cudahy, WI 53110.